GoXtra News: Shisa Nyamas battle it out with Nando’s PERi PERi! Shisa Nyamas battle it out with Nando’s PERi PERi! 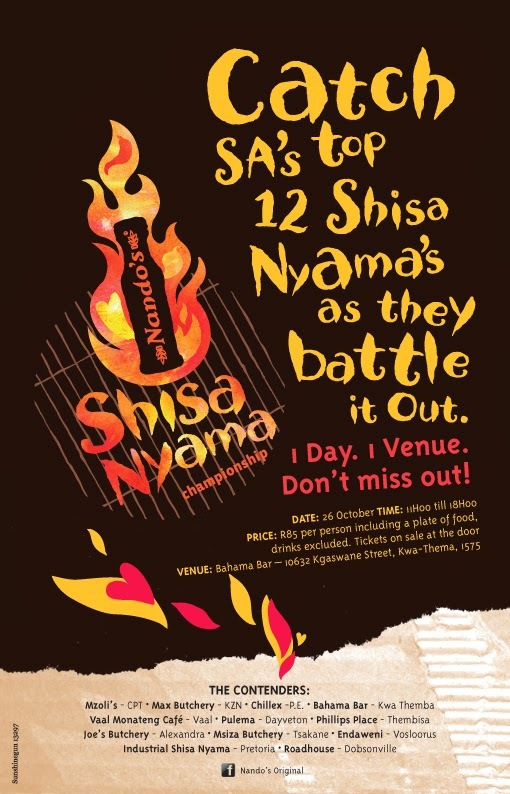 This Spring, South Africa’s most popular Shisa Nyama spots will gather in one space to compete in the first ever Nando’s Shisa Nyama Championship to be held at Bahama Bar in KwaThema, Springs (Gauteng) on 26 October, 2013. 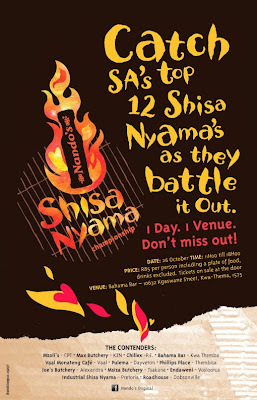 In an unprecedented move, Nando’s Retail Division has put out a challenge to 12 of South Africa’s Top Shisa Nyamas. These grill masters will compete against each other for the main prize: a R25 000 cash prize and an all-expenses paid opportunity to host the 2014 Shisa Nyama Championship. Each participant will have their own stand where they will showcase their grilling skills in full view of the public. Each one is expected to create a special dish, incorporating one or more of the Nando’s Peri Peri Sauces. This will be the main dish they will be judged on. A credible panel of judges will determine the winner based on taste and presentation. This will follow a blind judging process, which means that the judges won’t know who prepared the dish before them. 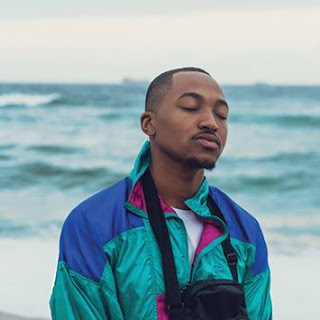 To complete the Shisa Nyama experience, a line-up of South African DJs will spin the decks, headlined by two of South Africa’s top DJs: DJ Ganyani and Fistaz Mixwell, playing popular tunes that will please the crowd. Tickets to the Shisa Nyama Championship are priced at R85 per person including a plate of food from one of the participants. Tickets will be available at the door. Nando's is a South African casual dining restaurant group originating from the Mozambican–Portuguese community with a Portuguese/Mozambican theme. Founded in 1987, Nando's operates about 1,000 outlets in thirty countries on five continents. Nando's specializes in chicken dishes with either lemon and herb, medium, hot, extra hot or extra extra hot Peri-Peri marinades. In some countries. Nando's also manufactures a range of sauces which are sold in Nando's restaurants and in supermarkets. They include Peri-Peri sauces, marinades, cooking sauces.